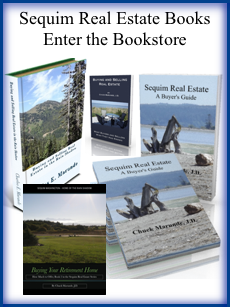 The Sequim real estate market continues to slowly improve. The average days on market (DOM) was down 17% in January compared to last year. The median sales price was just over $250,000. The number of homes sold decreased 9% year over year and decreased 5% month over month. Active listings were up 6% from one year earlier, and the median listing price was just under $280,000. Buyers continue to arrive in Sequim and Port Angeles to look at homes, and they are buying, albeit slowly and steadily. We don’t have a large inventory, and this is a small rural community, but that also makes it a challenge to find the perfect home. There are not a lot of homes to choose from, and when a home is sold, there is not always another coming on the market to replace it. I recommend you plan ahead many months before you come to look at homes, and filter through the Sequim homes on an accurate MLS site, like Sequim Homes for Sale, filter and build your short list to see when you come. 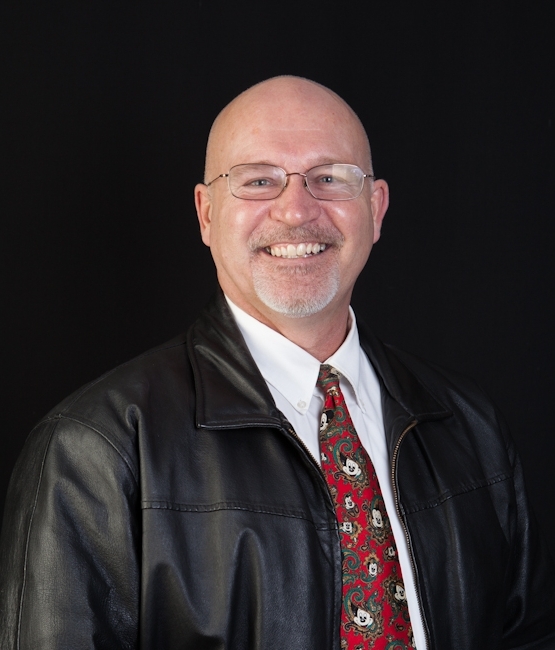 Sequim real estate market videos are brought to you by iRealty Virtual Brokers, dba Sequim and Port Angeles Real Estate, and by Chuck Marunde. 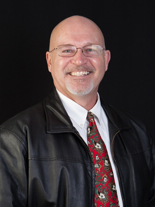 You can watch the series of videos at Sequim Real Estate Market Videos.